Our Partners - Baird, Cotter and Bishop P.C. 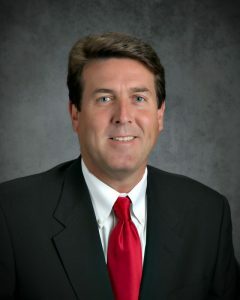 Scott began his employment at Baird, Cotter and Bishop, P.C. in 1986 and became a partner in the company in 1994. Scott grew up in Sterling Heights, Michigan and graduated from Central Michigan University. Scott was elected by the board of directors as President and Managing Partner of the firm in 1999. Scott’s work includes tax preparation and planning for individuals and businesses, bookkeeping and payroll services as well as providing auditing services for governmental entities and for-profit entities. 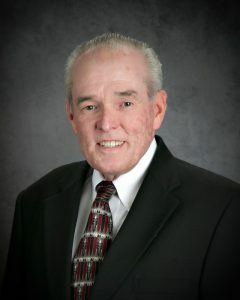 Bob began his employment at Baird, Cotter and Bishop, P.C. in 1972 and became a partner in the company in 1977. Bob grew up in Cadillac, Michigan and graduated from the University of Michigan. Bob’s work includes a concentration in trust and estate tax preparation and planning as well as tax preparation and planning for individuals and businesses. Mike began his employment at Baird, Cotter and Bishop, P.C. in 1992 and became a partner in the company in 2001. Mike grew up in Charlotte, Michigan and graduated from Western Michigan University. Mike’s work includes tax preparation and planning for individuals and businesses, bookkeeping and payroll services as well as providing auditing services for governmental entities, and for-profit entities. Mike also is responsible for governmental audit quality at Baird, Cotter and Bishop, P.C. 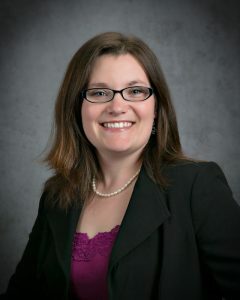 Angie began her employment at Baird, Cotter and Bishop, P.C. in 2001 and became a partner in the company in 2011. Angie grew up in Traverse City, Michigan and graduated from James Madison University in Virginia. Angie’s work includes tax preparation and planning for individuals and businesses, bookkeeping and payroll services as well as providing auditing services for governmental entities, non-profit entities and for-profit entities. Ryan began his employment at Baird, Cotter and Bishop, P.C. in 2004 and became a partner in the company in 2013. Ryan grew up in Northern Michigan and graduated from Central Michigan University in 2003. 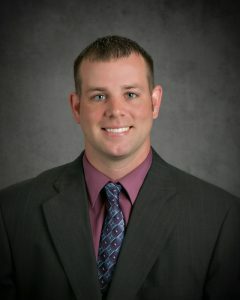 Ryan’s work includes tax preparation and planning for individuals and businesses, bookkeeping and payroll services as well as providing auditing services for governmental entities and for-profit entities. 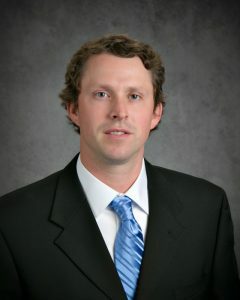 Trent began his employment at Baird, Cotter and Bishop, P.C. in 2007 and became a partner in the company in 2015. Trent grew up in Northern Michigan and graduated from Northwood University in 2007. 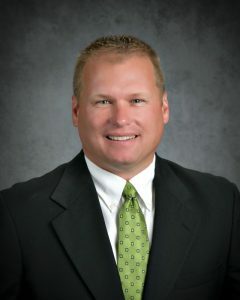 Trent’s work includes tax preparation and planning for individuals and businesses, bookkeeping and payroll services as well as providing auditing services for governmental entities, non-profit entities, and for-profit entities. Corinna began her employment at Baird, Cotter and Bishop, P.C. in 2006 and became a partner in the company in 2016. 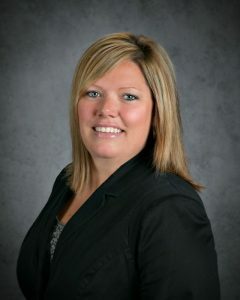 Corinna grew up in Northern Michigan and graduated from Ferris State University in 2006. Corinna’s work includes tax preparation and planning for individuals and business, bookkeeping and payroll services as well as providing auditing services for non-profit entities and governmental entities. Corinna also has her Certified Fraud Examiner license, specializing in forensic accounting and fraud cases.